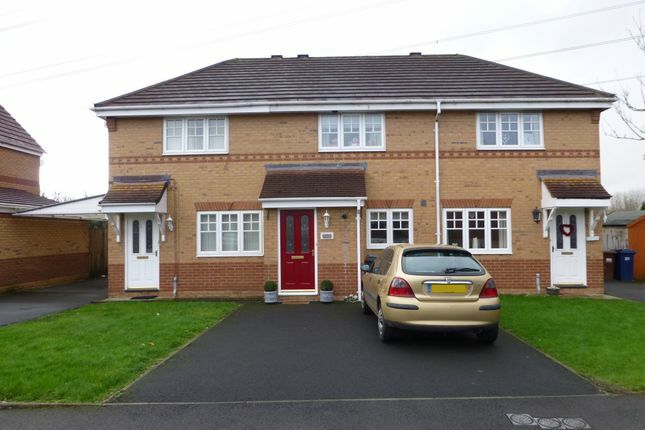 Roberts and Co are delighted to present To Let this well presented 2 bed Mews property in Penwortham, located close to local amenities and transport links. Downstairs is a fitted kitchen with electric oven/gas hob, space for a fridge freezer and space/plumbing for a washing machine. There is a spacious living room with electric fireplace and patio doors leading to the rear garden. Upstairs are 2 bedrooms and a bathroom containing bath with overhead electric shower. The property benefits from a rear garden with open views and driveway parking to the front. Viewing is recommended. Please call to arrange a viewing on this property. Calls are taken 7 days a week 9am to 8pm. When you apply for a tenancy there will be an tenant application fee to pay- ask our staff or visit for further details of this fee.